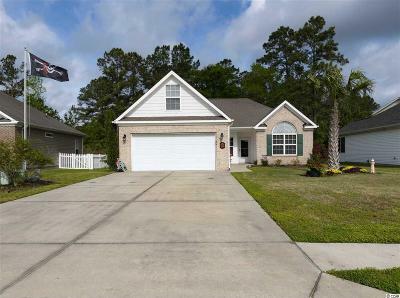 This 3 bedroom 2 bath home has been very well cared for. Hardwood floors shine in the entryway, family and dining room. There's plenty of room for entertaining in this open floor plan home. The large bar could easily seat 4-5 people. The spacious 15'x13' screened porch will accommodate a room full of outdoor furniture that can be enjoyed almost year round. Vaulted ceilings in the family and dining room. The totally fenced yard will be the perfect playground for your furry family members. Two walk in closets is just one of the features that make the master bedroom and bath a wonderful space. The two spare bedrooms are on the other side of the house offering privacy for you and your guest. This home also has 36doorways for wheelchair accessibility. Security system and a 20'x20' floored attic space means you can bring all your stuff and keep it safe! There is a community storage lot for boats and campers. 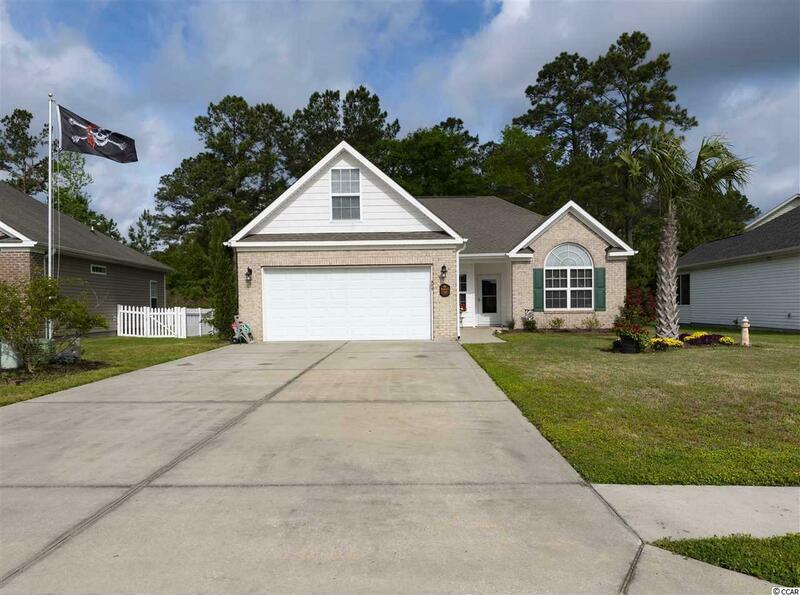 Jessica Lakes is in a great location on the east side of Conway close to CCU and Teal Nation! Go Chants! 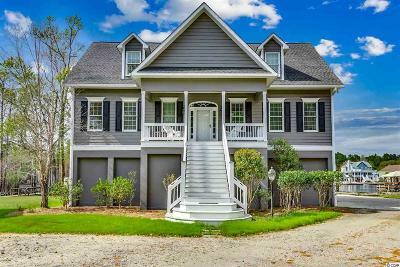 Conway offers small town living only 12 miles to Myrtle Beach and all the attractions and beaches that make up The Grand Strand! Square footage is approximate and not guaranteed. Buyer is responsible for verification. Directions: From Hwy. 90 Turn Onto Wilderness Lane And Then Right At The Jessica Lakes Fountain Sign Entrance. Turn Left On University Forest Drive. House Will Be On The Right With Sign.